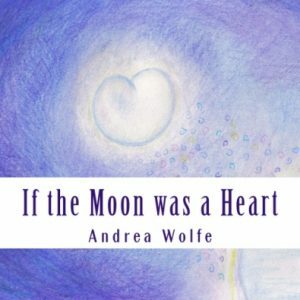 If the Moon was a Heart asks the question: What is the power of Love? The inspiring story and colorful images encourage conversation and the sharing of thoughts, ideas and hope. The book was inspired by words written down while listening to beautiful music on a flight home from a family vacation. I shared the words with friends and family and they felt it was a message that needed to be shared. The characters are based on the simplicity of nature.